Haiti Recover & Development Company. 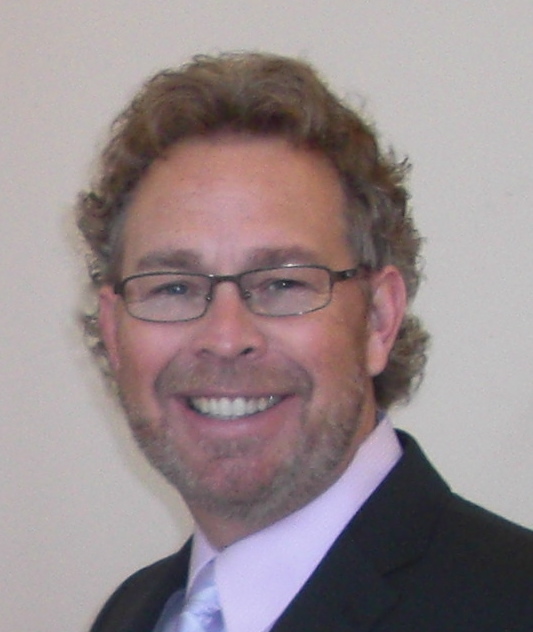 James Kelly Lange (born July 19, 1961) is an American business owner, entrepreneur, author and activist. Lange was born in Hollywood, California, to a Native American waitress and a German-American policeman. Jim’s parents divorced when he was three (3) and many of his early years were spent in very challenging inner city environments in Los Angeles. Years later, a remarriage of Jim’s mother brought more stability and a move from Los Angeles to Rochelle, Illinois. In 1979, upon graduation at the age of 17, Jim moved from Illinois to Tampa, Florida. His first job was for Pepsi-Cola, and in 1981 he was made the youngest member of the management team – Night Plant Superintendent. Over the next 25 years, Lange served in many supervisory, managerial, and executive capacities in both the manufacturing and sales sectors for various companies. 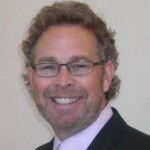 Lange founded Infinity Consulting & Training, Inc., in May 1996 where he provides strategic management, development of leadership skills, organizational enhancements, and sales and marketing initiatives for clients. His specialty has been in turning around under-achieving organizations and providing positive results where others have failed. He is the author of the book, The Commercial Construction Cookbook: From Suits to Nuts, and has authored various papers and workshops. 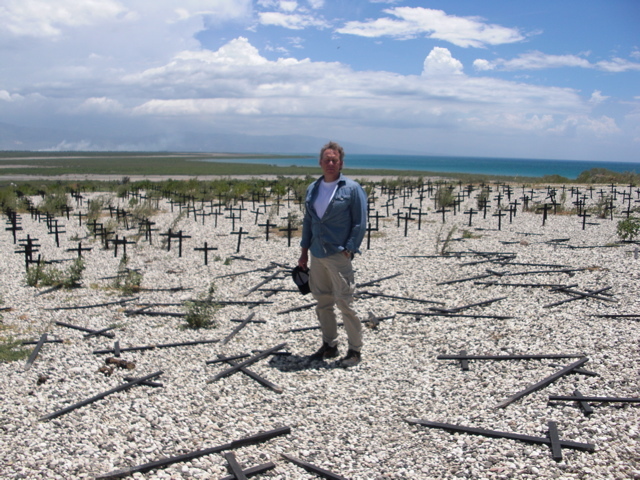 In the immediate aftermath of Haiti’s January 12, 2010, earthquake, Lange founded Haiti Recovery and Development Company (HR&DC). The goal of HR&DC is assist in the creation of an economic engine whereby self-reliance and national sovereignty is ultimately possible for Haiti and its people. Through strategic alliance partnerships with charities, for-profit organizations, leading governments, academic institutions & international agencies, HR&DC intends to a) catalyze a new sense of nationalism, b) educate and train the Haitian citizenry and c) teach the values and scope of a free market economy. Ultimately, it is HR&DC’s plan to combine the strengths of many to achieve real and lasting prosperity. When Lange established HR&DC, he did so with the intention of being the company’s steward for 20 years and then placing the company into a public trust benefiting the Haitian people. This stewardship is designed to show the Haitian people that HR&DC is there to help and not to plunder. Jim is happily married to Alexandra Lange. He is active in community service.